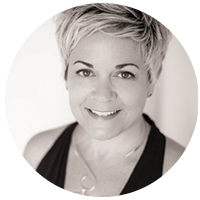 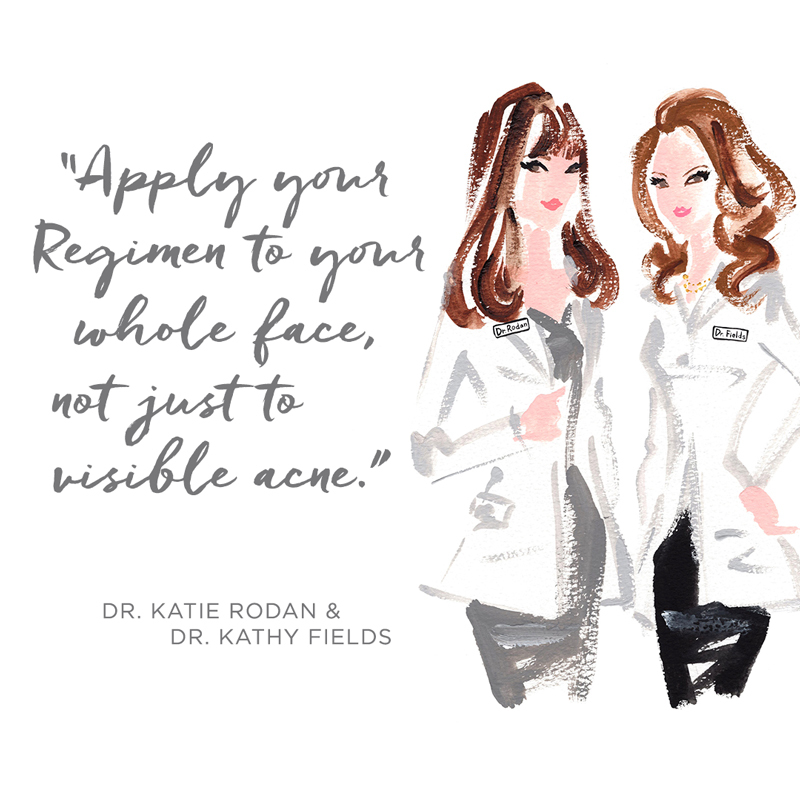 Women’s Medicine of Niagara is excited to announce that our very own, Julie Gestwick has become a consultant with Rodan + Fields to help Women’s Medicine explore better skin care for our patients. 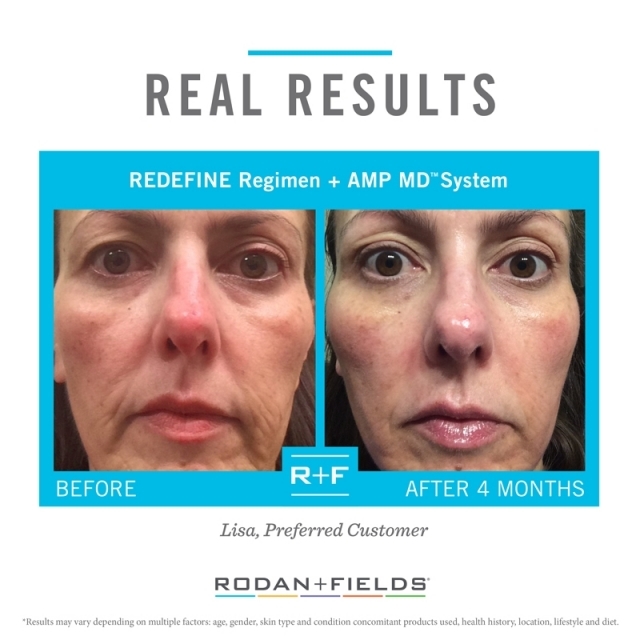 Life-changing regimens. 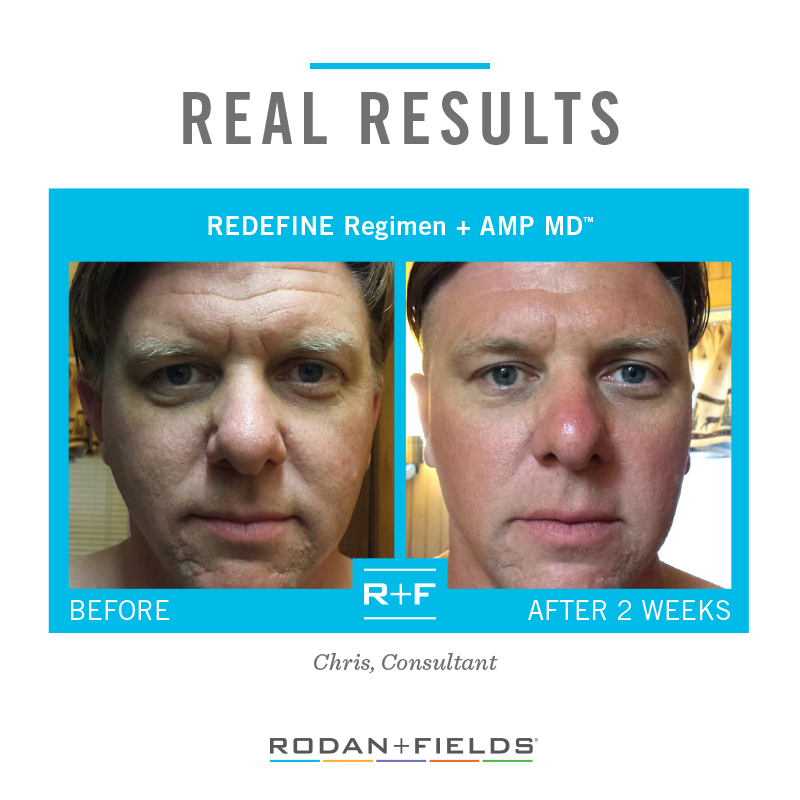 Life-changing results. 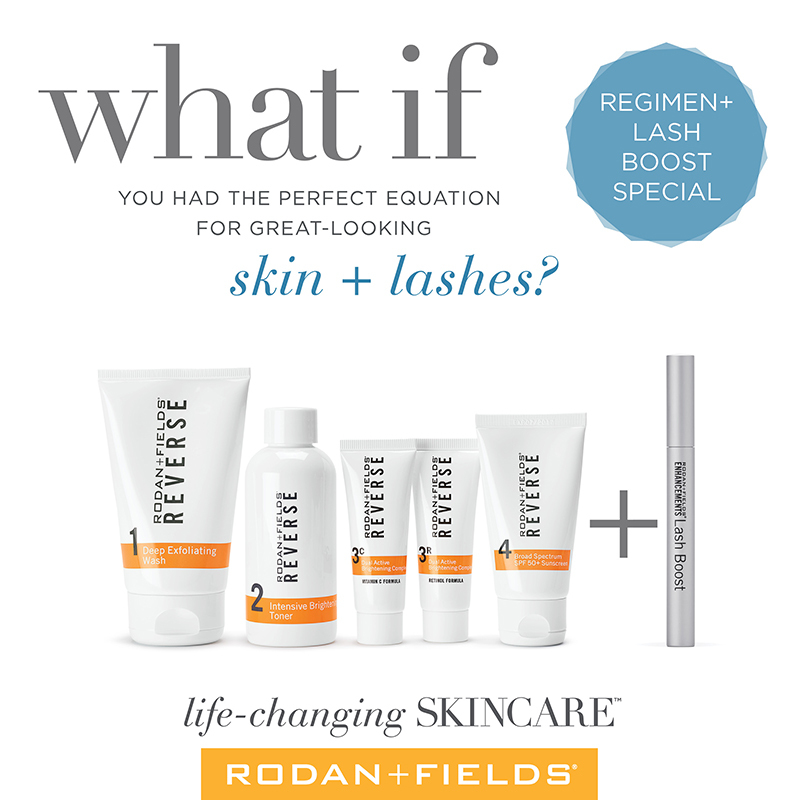 Life-changing opportunities. 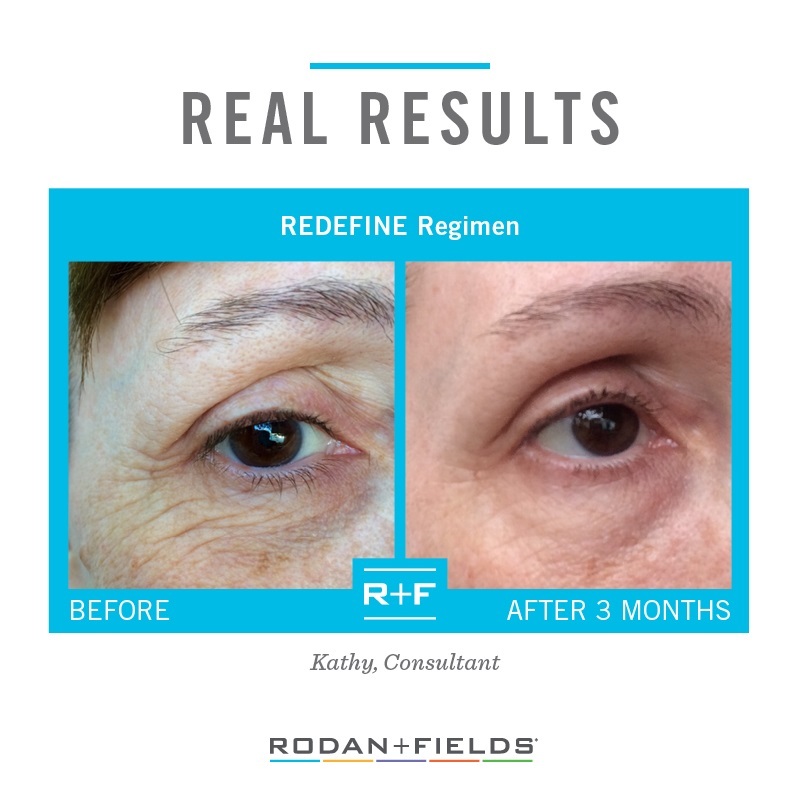 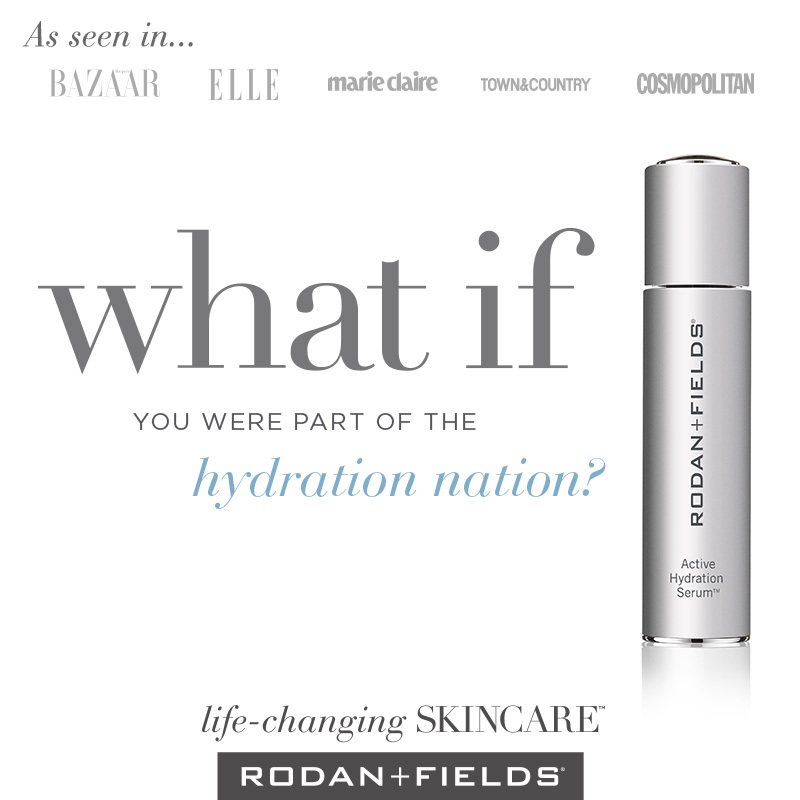 Start your journey with our best-selling REDEFINE Regimen for the appearance of fine lines and wrinkles.